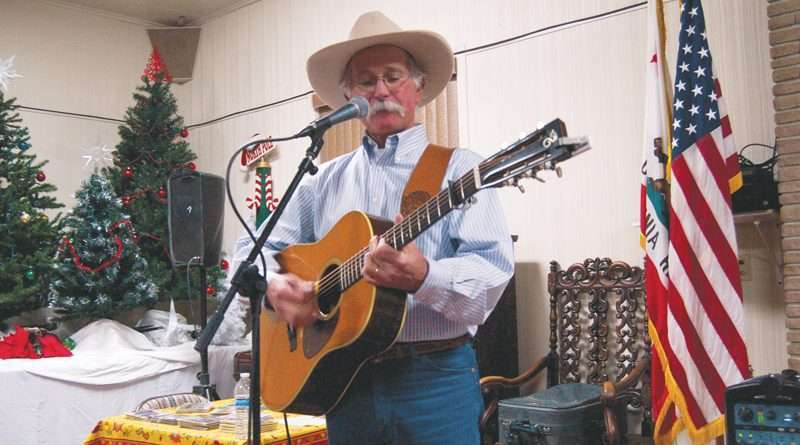 Thompson Peak Writers and Susanville Sunrise Rotary will present Dave Stamey in concert at 7 p.m. May 15, at the Honey Lake Valley Association Hall, 472-690 Theater Road, Susanville. There will be complimentary refreshments and no-host bar available. Seating is limited and tickets are available at Margie’s Book Nook in Susanville. 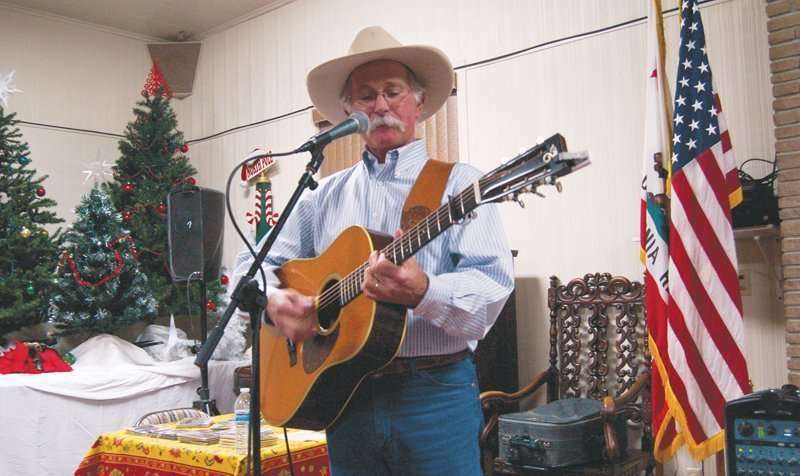 Stamey has been a cowboy, a mule packer, a dude wrangler and is now one of the most popular Western entertainers working today. He has been voted seven times Entertainer of the Year, seven times Male Performer of the Year and five times Songwriter of the Year by the Western Music Association and received the Will Rogers Award from the Academy of Western Artists. He’s delighted audiences in 23 states, and finds that he prefers this to being stomped by angry horses. In November 2016 Dave was inducted into the Western Music Hall of Fame.